This year’s Home Show circuit is bound to have many new technology trends in home comfort. 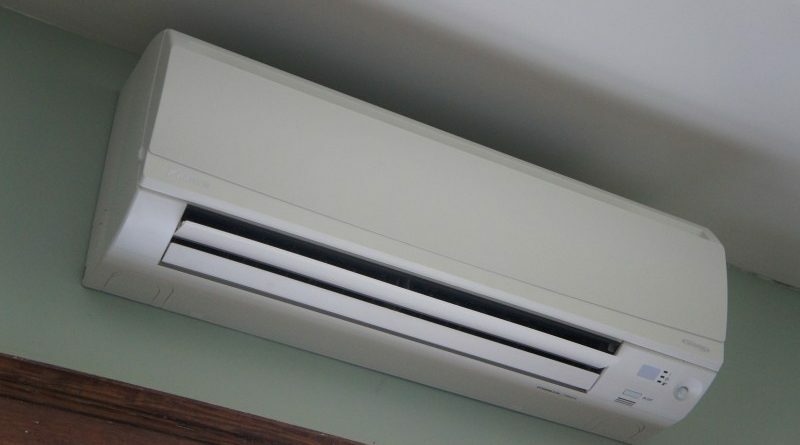 One of the latest products to hit the US market is the ductless heat pump also called a ductless split. These products are being heavily promoted by utility companies because they are big energy savers. In fact, a ductless system can save 25%-40% vs traditional electric heat. So what are they? A ductless heat pump is an electric heating and cooling system. In layman’s terms, there is a register inside your house that attaches to a wall (click here for info and to see a photo). It can be concealed by installing it into a duct in the ceiling (okay, we said it was ductless but there are ducted options). The indoor unit exchanges air through a hose with a small outdoor unit. Both the indoor and outdoor units are so quiet you have to hear one to believe it. For a larger home, you may need several of the indoor units to heat or cool your whole place. This is called a multi-zone system. There’s one outdoor unit that works with multiple indoor units. Daikin®, a leading manufacturer of ductless heat pumps on a worldwide basis, tells us that these systems are very popular abroad – in houses, but also in multi-family buildings, hotels and offices. And if you have an older home where part of the house has poor ducting or no ducting in some rooms, this is ideal. You can add heat in just those areas. Washington Energy Services will be showing a working Daikin ductless unit at the Seattle Home Show – booth 519. Stop by and see it (and try to hear it!). I am interested in a quote for a ductless system for a house on anderson island. The house currently is heated only by a wood stove and has no ductwork. The main floor is 900 sq ft, a 400 sq ft, and an unfinished walkout basement of 900 sq ft. Thx.